The powerlifter’s secret has been unveiled! Originally used by Russian powerlifters as part of their inhuman training routine, this ingredient has been popular worldwide. This special ingredient has spread well across the fitness industry and is used by athletes and bodybuilders around the world. 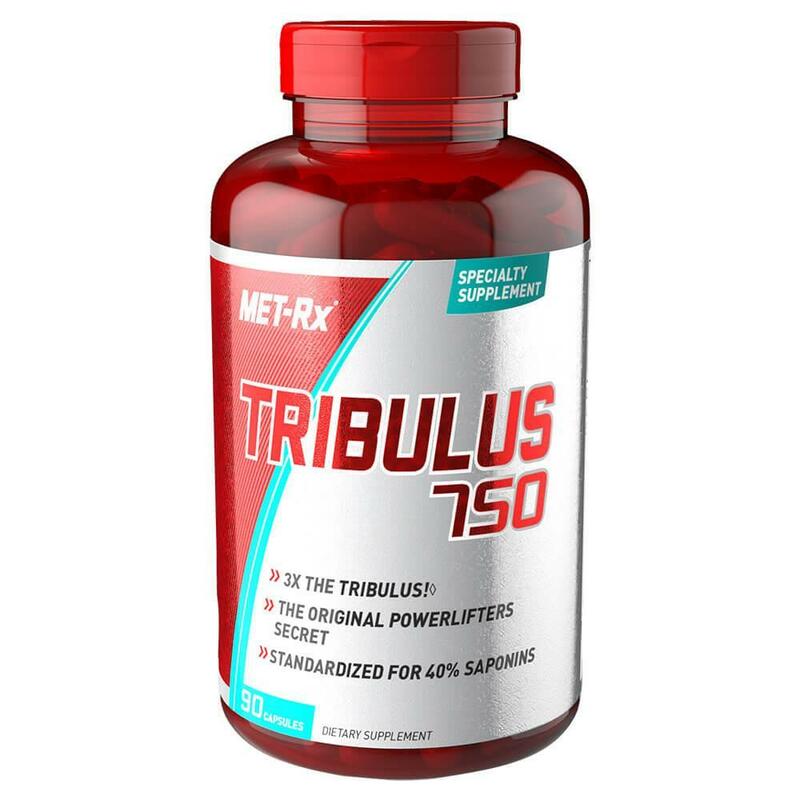 MET-Rx® Tribulus 750 is lab-tested for 40% Saponins per serving, to help ensure you receive the active components. This precise formula is 3 times more concentrated than our original formula.